Abby and her friends play a haunting game of Truth or Dare in this scary You’re Invited to a Creepover tale. This creepy tale is a level 3 on the Creep-o-Meter. 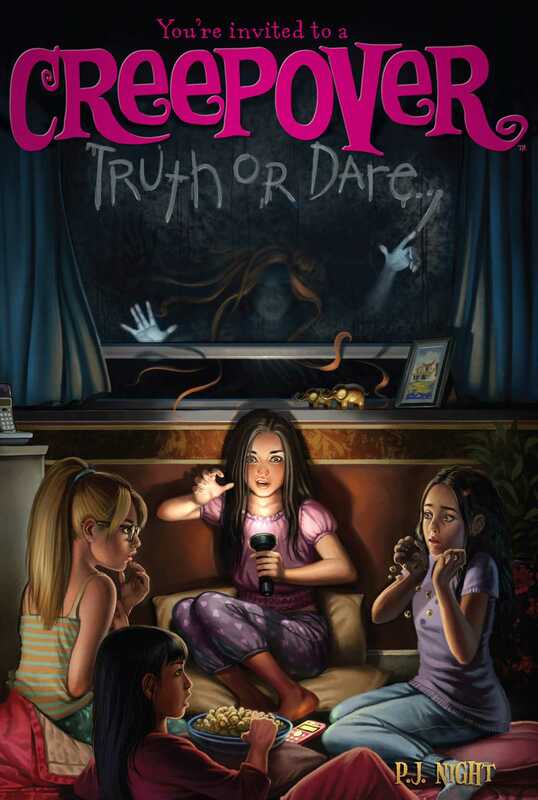 Book Cover Image (jpg): Truth or Dare . . .